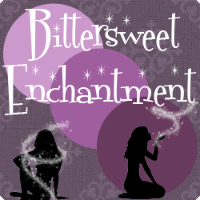 Bittersweet Enchantment: Book Spotlight & Giveaway: TOUCH by Natalia Jaster || Win a SIGNED print copy + a snowflake ornament! 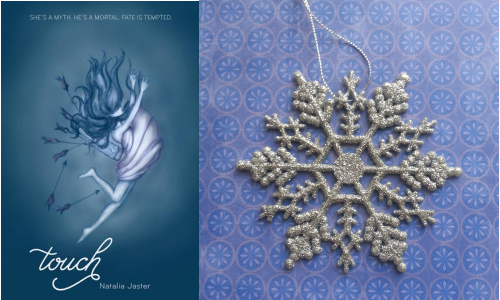 Book Spotlight & Giveaway: TOUCH by Natalia Jaster || Win a SIGNED print copy + a snowflake ornament! 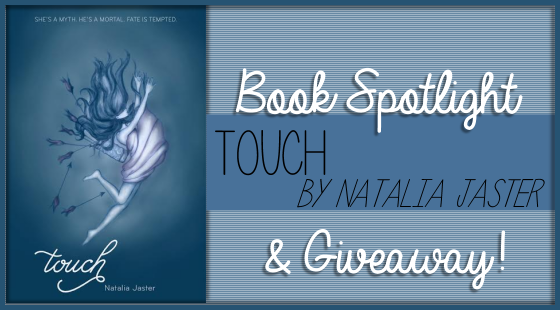 Welcome to the book spotlight for debut author Natalia Jaster's NEW book, TOUCH. *Mature YA: sexual content and language. 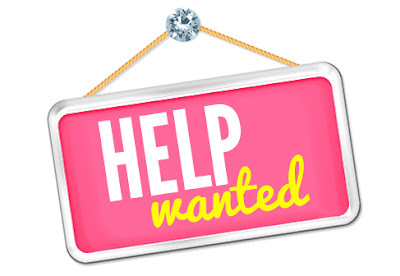 Intended for readers 17 and older. But Love has never loved. Not until the Fates parcel her off to a small, frostbitten town littered with needy souls. Not until she crosses paths with Andrew, a crippled boy whose gaze locks onto hers. Yet how can this be? Mortals don't have the power to see deities. “Who are you?” he whispers. The glossy darkness surrounds them, snow collects on their shoulders, and the far-from-innocent question hangs by a thread in the air. Don’t tell him, she warns herself. Then she does the opposite. My kindergarten teacher told my mom than I stared out the window too much, daydreaming instead of paying attention in class. It’s true. Eventually I learned to focus more in school (and to love it), but the daydreaming never stopped. So after earning my master’s in creative writing and spending a bunch of fun years as a magazine editor, I’m now a writer of YA romance. I’m also a total fool for first-kiss scenes, fanfiction, libraries, and starry nights. 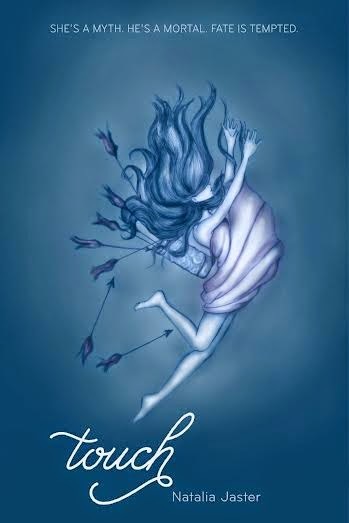 Touch is my first book. 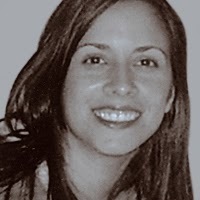 A HUGE thank you to Natalia for offering such wonderful prizes! No cheating. No using multiple names. You must complete each entry completely otherwise it will not count. It sounds like an awesome read. I love the cover. Thanks for having the giveaway. This book sounds so very good, and the cover is beautiful! I love the blue on blue on blue! Thank you so much for the giveaway, Beckie! And thanks to the author, too! 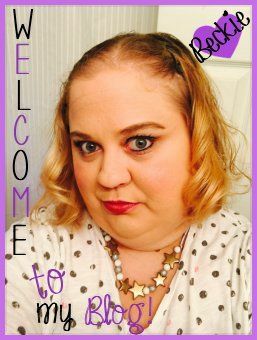 Bout of Books Read-a-Thon #12: Goals & Updates!